366 Washington Street, Wellesley Hills, MA | Haynes Management, Inc. 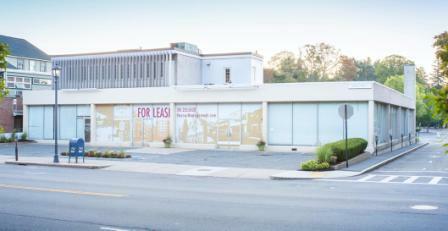 Highly visible, single tenant office building fronting Washington Street in Wellesley Hills, just west of the junction of Route 16 and Route 9. Pre-cast concrete construction with large fixed-glass exterior walls for maximum light and exposure. Plenty of on-site parking. This building offers an opportunity to control your own office building with great signage and corporate exposure on Washington Street in the heart of Wellesley Hills.